What is WVTESOL? We are a professional organization for those who teach English as a second language. The group is also an official affiliate of the international TESOL organization, Teachers of English to Speakers of Other Languages, Inc. (TESOL). We seek to strengthen ESL teaching, promote research, and provide opportunities to share ideas with other ESL professionals in West Virginia. Anyone with an interest in teaching English language learners can get something out of joining WVTESOL WVTESOL is made up of over 100 individuals members, including ESL teachers and mainstream teachers, tutors, teacher trainers, teacher trainees and administrators. If you work with English language learners as a teacher or volunteer in kindergarten through 12th grade, higher education, adult education, refugee program, or in business and industry, we invite you to become a member. WVTESOL also welcomes pre-service teachers with an interest in teaching English language learners. Perhaps the greatest benefit of belonging to WVTESOL is attending the annual conference. At our annual spring conference, you will hear a nationally prominent expert in TESOL, you will be able to browse the publisher’ displays, network with colleagues in our region and share your concerns and ideas about teaching ESOL. WVTESOL is active on ESL advocacy in the legislature and other arenas. As a member you have the opportunity to air your concerns, and join your voice with others in speaking up about needs, shaping position statements and working on initiatives to further common goals. Members also receive and share information via the email listserv from WVTESOL members, including information about teaching activities, regional TESOL news, information about new publications for teaching ESOL, and much more. Also, as a member, you will receive access to a password-protected online database which includes contact information for ESL professional and WVTESOL members throughout West Virginia. WVTESOL links you to TESOL international. 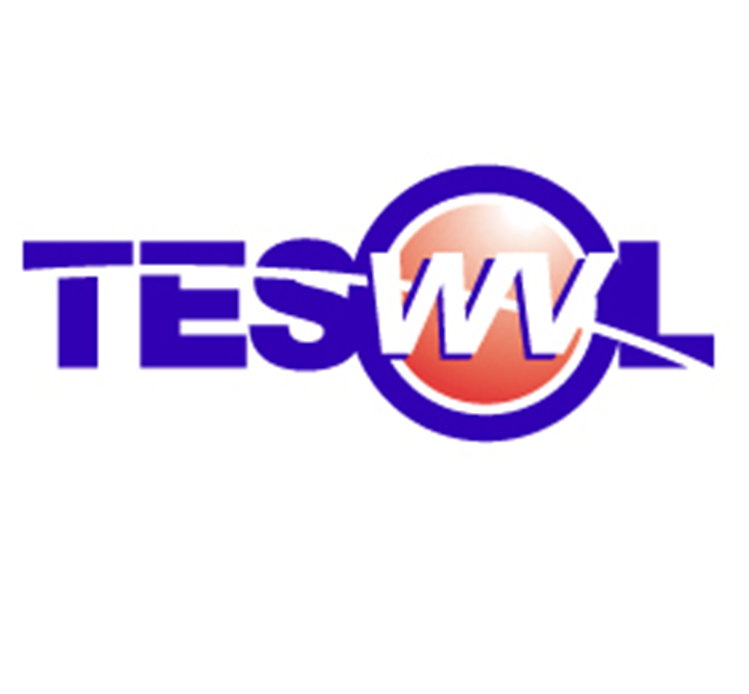 WVTESOLers have received grants for attending national conferences and complimentary TESOL memberships, in addition to being advised via the listserve of other national and regional grant and training opportunities. WVTESOL is a collegial network for professional development, advocacy or social and institutional issues, and achieving ESL excellence in WV. As our organization grows, so will our programs and services. Please join us. For a printable brochure of basic WVTESOL info, you may want to download our brochure.